By buying this product you can collect up to 30 points. Your cart will total 30 points that can be converted into a voucher of €0.30. 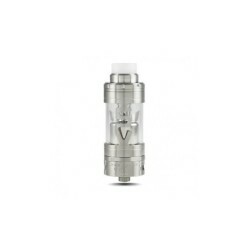 The e-Vapor V4.5 Mini Style RTA flash is a 17 mm reconstructed tank made of stainless steel. The RTA features a dual post build deck and an adjustable airflow for the MTL vaporizer. This tank will provide a fantastic mouth-to-mouth vape experience. 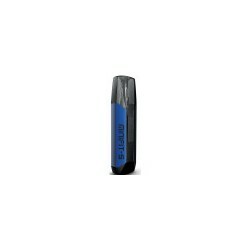 The tank is located above the atomizer plate and drips on the atomizer, using gravity for better breathability. It is also equipped with beautiful brass post with cross screws, so besides being beautiful it is easy to use.